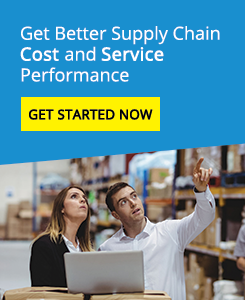 Building on our techniques and capabilities in Activity Based Costing (ABC) and Cost To Serve (CTS), Logistics Bureau are able to provide in depth analysis of customer contribution analysis. This approach can get down to the level of individual customers, market segments or customer channels, and identify the real contribution made by customers as opposed to what is reported by business financial systems. In this example, our consultants have identified that many customer deliveries are made through the year, that deliver minimal profit once logistics costs have been deducted from the sales value of the orders. In this case, the company had a vast customer base that demanded frequent and small deliveries. 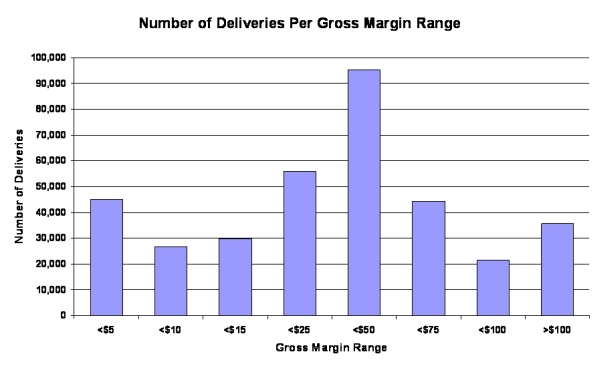 The result… poor profit, due to the high unit cost of delivery. Incentivising customers to place larger orders. Ensuring that customers who are supposed to pay for delivery, actually do so. (Often the smaller accounts). Reviewing the logistics processes to reduce costs. We’ll be in Touch in 24 hours or Less!